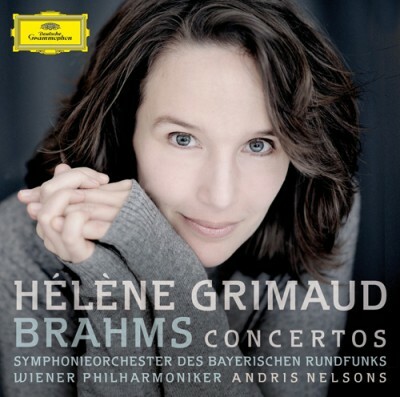 Johannes Brahms' Piano Concerto No 1 has been one of Hélène Grimauds favorite pieces for a long time. In April 2012 she performed this concerto in a concert with the Symphonieorchester des Bayerischen Rundfunks, conducted by Andris Nelsons. This live-recording was banned on this CD. Grimaud also plays Brahms' Piano Concerto No 2, she is accompanied by the Wiener Philharmoniker for this piece.